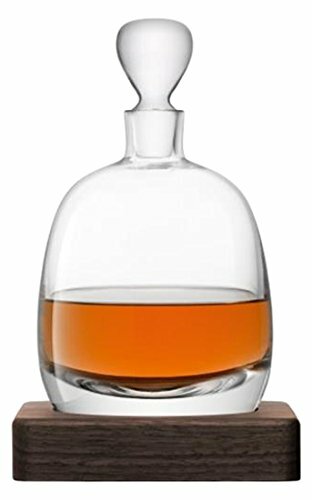 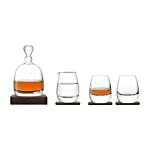 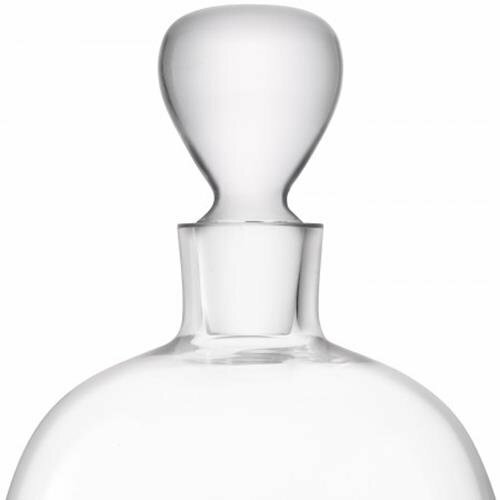 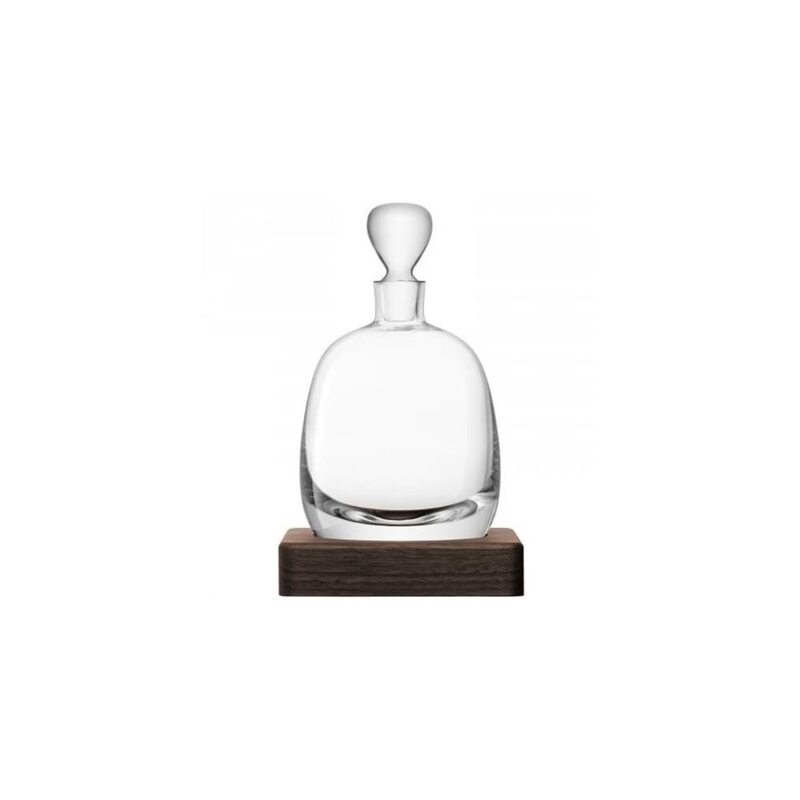 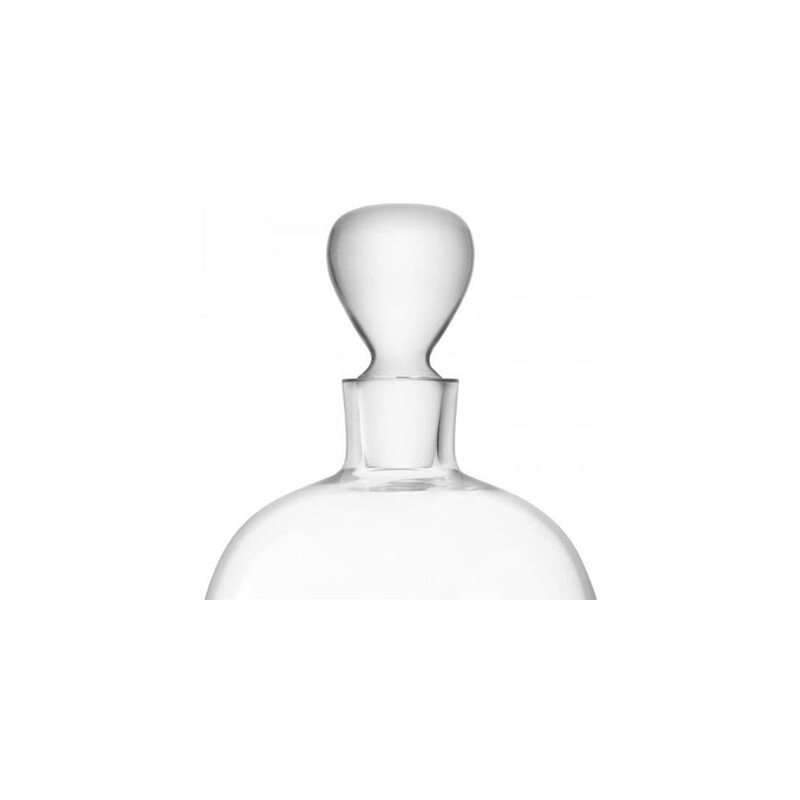 Reflecting the ancient art of distilling whisky, this decanter has been mouth blown using time-honored techniques. 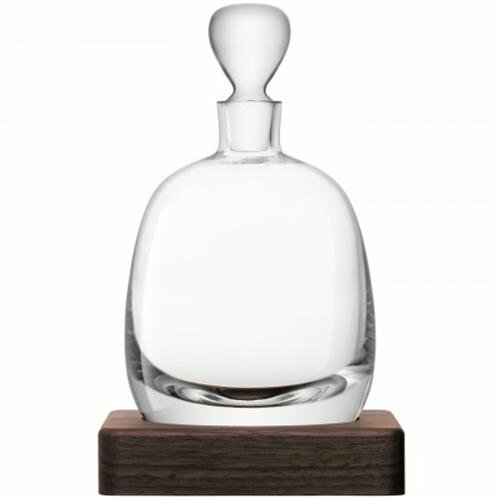 The solid walnut base echoes the aging process in seasoned wooden casks. 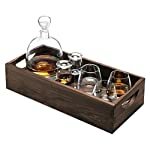 With a name inspired by the spirit’s Scottish heritage, LSA International whisky collection makes a statement of quality in any drinks cabinet.